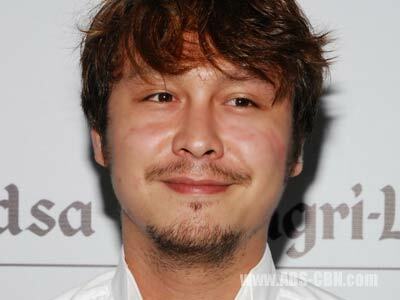 Da Couch Tomato: Nice Work, Baron Geisler! Baron Dinakma ang Suso ni Cherry Pie. Now there's only one Cherry Pie in showbiz, and that's Cherry Pie Picache. And she's old. Well, not that old. But certainly not that young. Well I guess her breasts are still firm though, because Baron wouldn't make a grab at them if they weren't. Wait, no scratch that. It's Baron Geisler. He makes a grab at anything. Good job, Baron. What would Philippine showbiz be without you?